The mission of the Midland County Board of Commissioners is to perform their legally constituted county government responsibilities, which are to protect the health, welfare and safety of the residents of our community and our employees. 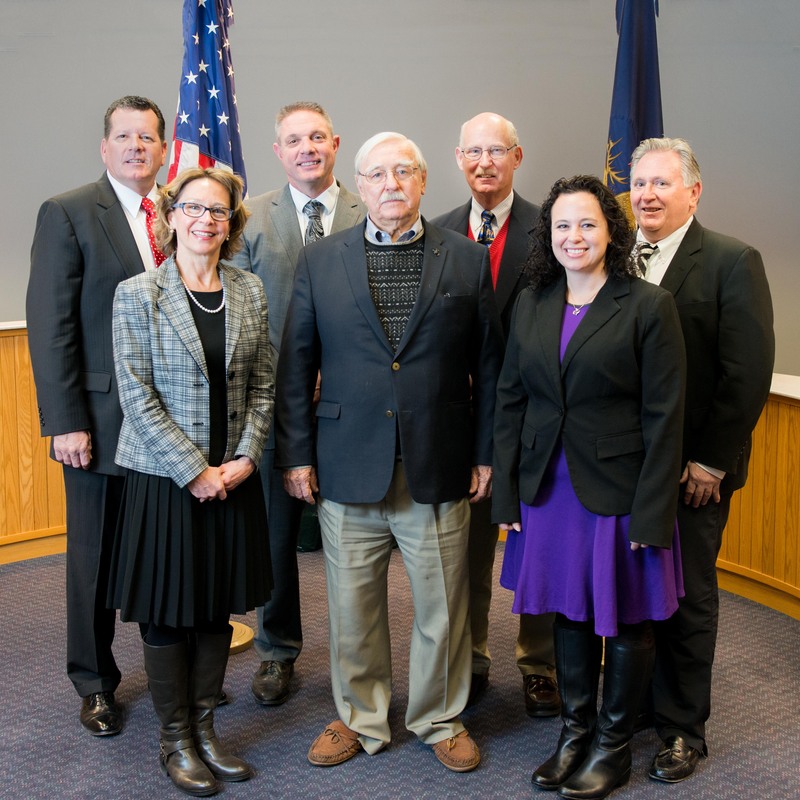 The Board will demonstrate fiscal responsibility, maintain credibility and build public trust and assume leadership in the development and improvement of county services and programs. The Board will provide for the delivery of essential services through cooperative interaction with all county elected officials, other units of government and community agencies.